I wanted to do a real quick post before I head off to work. 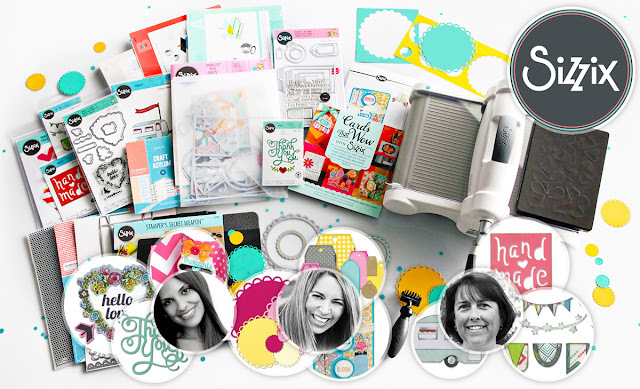 There is a great NSD prize package that Sizzix is giving away. You can sign up through Scrapbook.com. 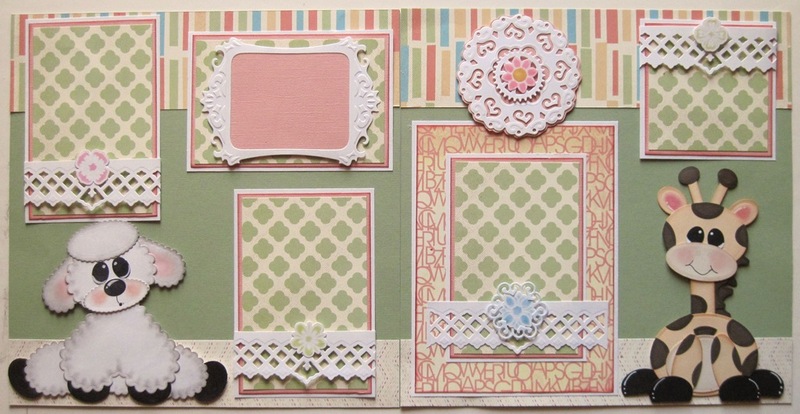 Also Scrapbook.com will be hosting a big NSD event with a lot of challenges and prizes! I plan to hopefully do a couple of them! So head on over and enter to win the big prize! I would love to win this prize package. I haven't been able to buy any "new" crafty supplies or equipment for a long time. This looks like an amazing prize pack! 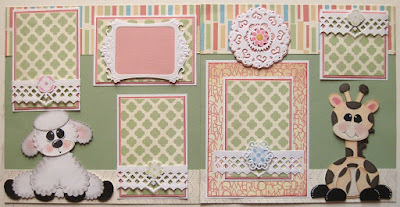 Be sure to check out my Die Cut And Punches Gallery to see some of the fun things I have created with Die Cuts and or Punches! 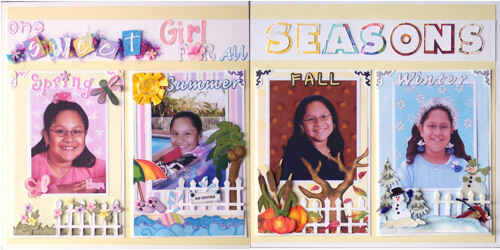 Layout I created YEARS ago with all Sizzix die cuts!! !